Our Author page is currently under construction. Please visit again soon! 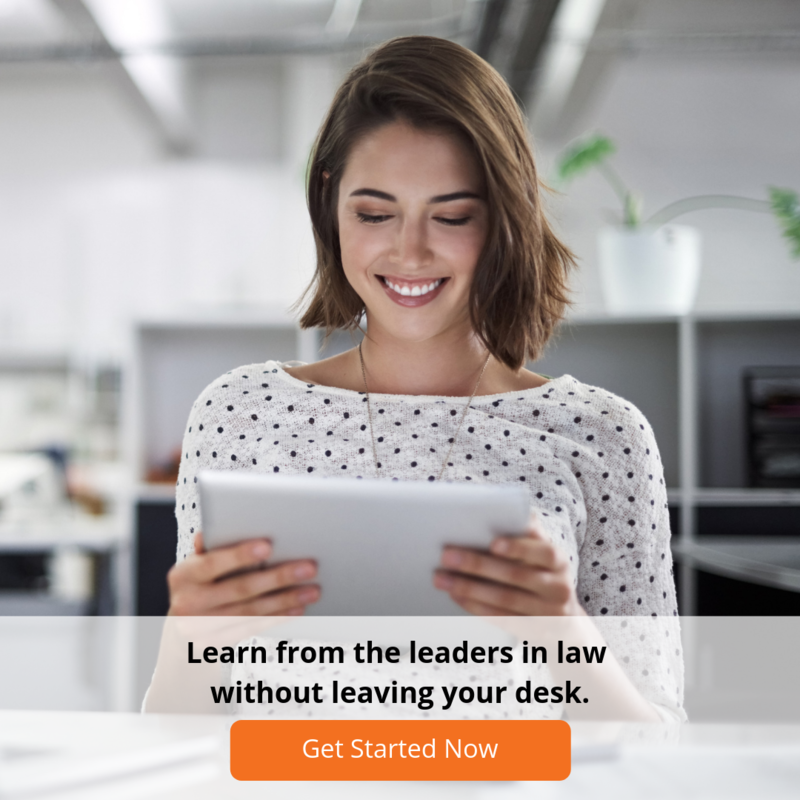 Learn from the leaders in law with LawCPD! All of our online legal CPD courses are authored by renowned judges, lawyers, barristers and professionals - so you can get the most out of your CPD. Browse our expert authors and online legal CPD courses today and start learning from the best!